Helene Young; Burning Lies and her garden! 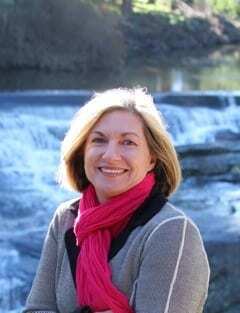 Today I’m really excited to have Helene Young here chatting with us. Burning Lies is Helene’s third book; her previous two have won and been nominated, respectively, for the Romance Writers R*BY award – romantic elements. 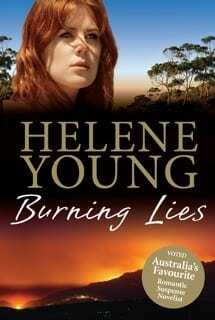 Being a bit of a crime fan, I loved Helene’s first two book and have just cracked open the cover of Burning Lies. It won’t disappoint! It got me thinking about my need to garden and whether growing things is a compulsion in some people more than others. Sadly, my small garden is purely ornamental, as I don’t seem to have the time to keep anything but herbs flourishing well enough to eat. Around the corner from our house my beehive lives in a garden full of fruit-trees and with a large veggie patch. That’s a win-win for me and ninety-year-old Jack the Super Gardener. He produces potatoes, tomatoes, cucumbers, limes, passion fruit, beans, capsicum and zucchini in abundance with the help of the bees’ pollination. Jack’s of the era that had to provide food to supplement rations after the Second World War and nothing is wasted in his house. I always come home from a visit laden down with fresh goodies and envious of his wonderful peaceful market garden. 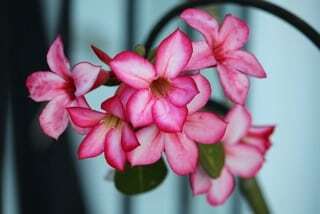 A Desert Rose grown by Helene Young! At the end of the year Graham and I will be living aboard a yacht (FM: That sounds in incredible, Helene and very romantic! What happens during the cyclone season?) and I wonder how I’m going to feel without my garden. I’ve already started to take photos. 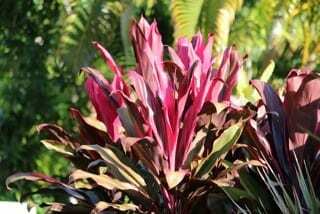 As I was downloading them it struck me that I have a great deal of red and pink in the plantings. It was partly deliberate but I suspect some of it was serendipitous. If I’m stuck on a scene a wander around the garden, spraying the plants with water so the sunbirds come and shower, always works for me. What about you, Fleur? Do you have time for a house garden with such a large farm? And to your blog visitors – Are you a frustrated gardener? Or do you have an edible garden that feeds your family? If you live in an apartment or a small garden feel free to share any tips about growing plants in pots as I think I may need to assistance with that for the end of the year! Love to hear about other people’s gardening passions! Back Cover Blurb – Burning Lies. Kaitlyn Scott is searching for the truth about her husband’s death, even if that means revisiting the most painful day of her life. But what she uncovers is a criminal willing to stop at nothing to keep his secret. 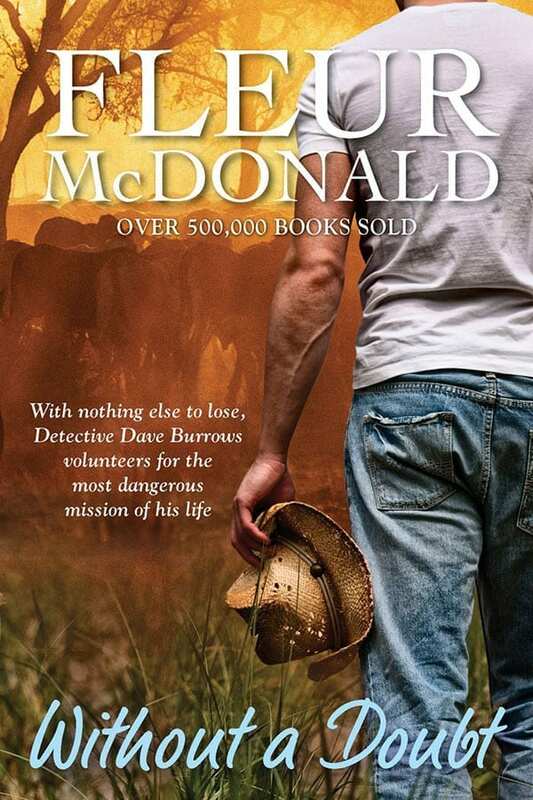 Ryan O’Donnell, an enigmatic undercover cop, is investigating arson attacks when he is drawn into Kaitlyn’s world. He tries to fight his attraction for her, hoping the case might put his own demons to rest, but it only threatens to push him over the edge. With Kaitlyn and Ryan on a collision course, the arsonist seizes the chance to settle some old scores. As the Atherton Tableland burns, the three of them are caught in a fiery dance of danger and desire, and not everyone will come out alive. 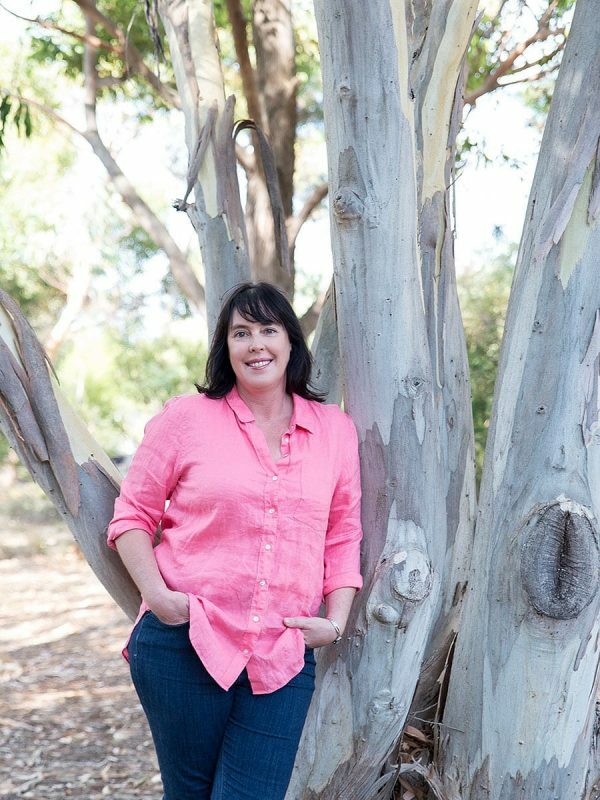 Set in Australia’s tropical far north, this is an explosive story of peril and passion by the author voted by the Romance Writers of Australia as the most popular novelist of the year, and by the Australian Romance Readers Association as the most popular romantic suspense novelist two years running. PreviousPrevious post:Try for a day not eating, using or wearing any product a farmer has produced…NextNext post:How do you harvest your sunshine? Fleur, I hope living aboard a yacht is a little bit romantic too! Cyclone season will be interesting. Most of the yachts that belong to locals sail as far up the small creeks as they can and then tie off to trees so the boats can rise with any storm surge. For those of you who don’t know, Helene has a massive dog (not sure, is he a Rotty, Helene?). Zeus is a big sook and LOVES hanging with Helene and G wherever they go – the doggy life jacket has just sent me into hysterics!!! We have a small yard and gardening claimed me many years ago, so I squeeze things in where I can. I have phlox growing under my Blood orange, roses in the veggie patch and lettuce under the white wisteria. Hi Sandy, thanks for dropping by. GW took the photo down in Foster last weekend and we both went, ‘awww’ – not often I like happy snaps but I was clearly very happy if a little cold!! Your garden is gorgeous and you have wonderful orchids that bloom spectacularly well. Yep, there may be the odd story or two set around the ocean although they are already on the boil before we’ve even sailed away!! I lived and traveled on a yacht for 20 years of my life! Most of that time I tried to grow herbs on-board, but never got it right! I would suggest you grow sprouts though – they don’t seem to mind being tumbled around. Funnily enough I am now firmly anchored in a house with a garden and have discovered I love gardening. I was at your talk in Mossman. Gillian, thanks for that suggestion! I will try sprouts. Sounds like you’ve had an interesting life with 20 years afloat!! You now live in a beautiful spot in Mossman. I’d forgotten how pretty that main street it with the sweeping trees!